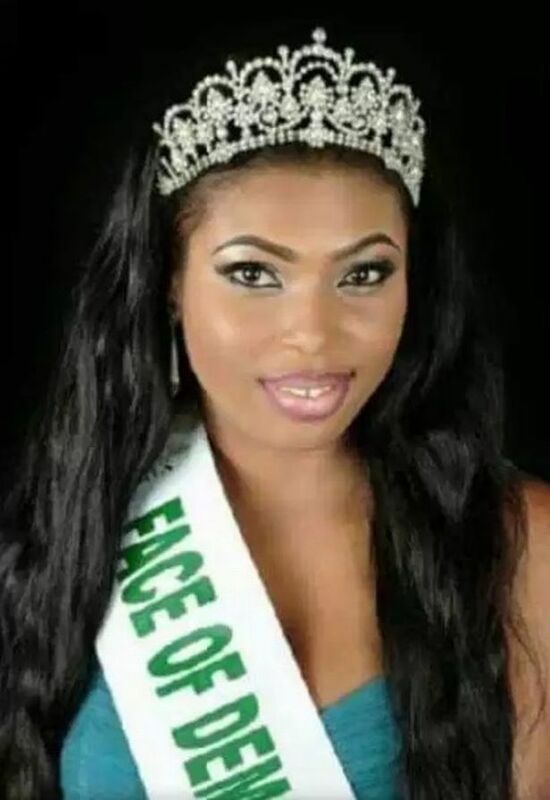 Former Nigerian beauty queen, Onwuzuligbo Nneka Miriam is dead. She was reportedly died in Nigeria after she performed an operation of buttocks enlargement. 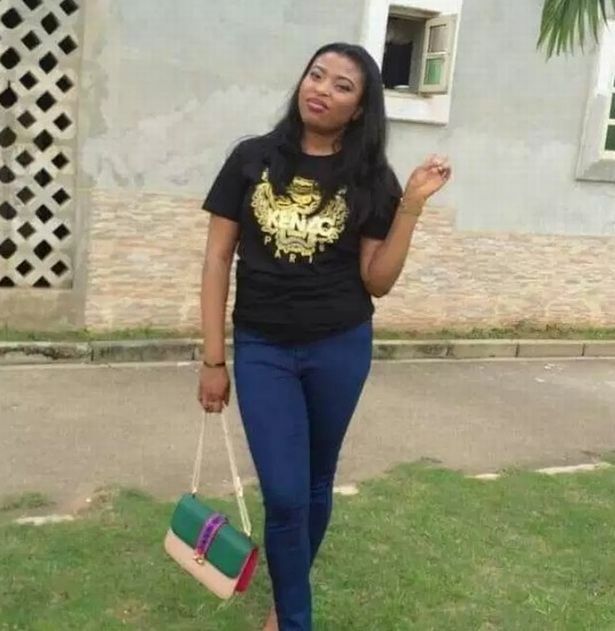 It was reported that the buttocks enlargement operation which performed on December 31st 2018 left her in a coma for months at Vedic Hospital, Lagos leaving her helplessly. Trouble started when Onwuzuligbo Nneka Miriam, referred to as “Sparkle”, wanted the procedure to transfer fat from her hips to her buttocks for her beauty contests. However, the surgeon who carry out the operation at Vedic Hospital, allegedly committed the blunder that placed her in a coma on December 31, 2018, in Lagos, Nigeria. Since then, Onwuzuligho had been there fighting for her life at Vedic Hospital, reports claim. According to MSN, her death was linked to the bum surgery, adding that medical reports suggested that the fat had entered Onwuzuligbo lungs. 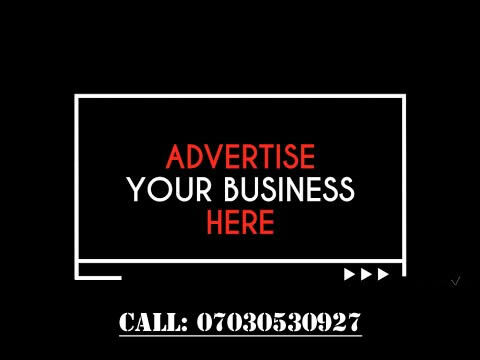 You will recall that Onwuzuligbo came mightily close to winning the Face of Democracy Transformation in Nigeria, an annual contest which celebrates pageant diversity.